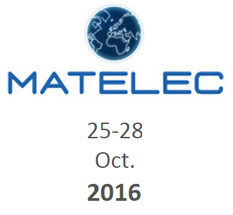 MATELEC 2016, International Trade Fair for the Electrical and Electronics Industry -Wholesaler From China Shenzhen Geshide Technology Co., Ltd.
Good news our factory will take part in the October 25-28, MATELEC 2016, International Trade Fair for the Electrical and Electronics Industry. We hereby sincerely invite you to visit our booth to negotiate business. 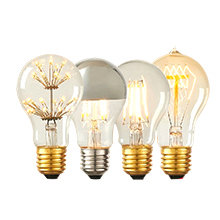 Main exhibits: LED Panel Light, LED filament bulb, LED Solar Wall Lamp, Linear LED High Bay Light, etc. 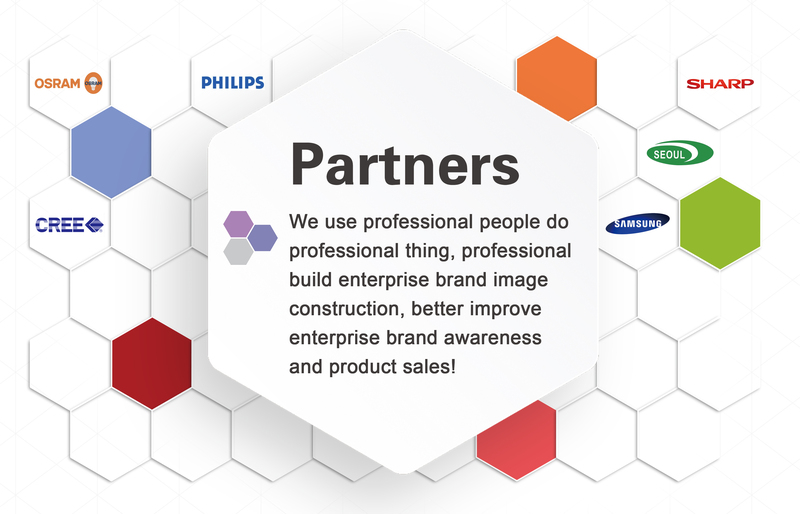 During this time, if you need samples, pls feel free to contact us, we can take samples for your to our booth.